History and assessment on-scene are critical to the emergency department treatment the patient will receive. Patient assessment process using SAMPLE and OPQRST are modeled. Featuring Walt Stoy, PhD, University of Pittsburgh. Capnography is a technology that provides a graphic picture and an objective measure of a patient's ventilatory status. 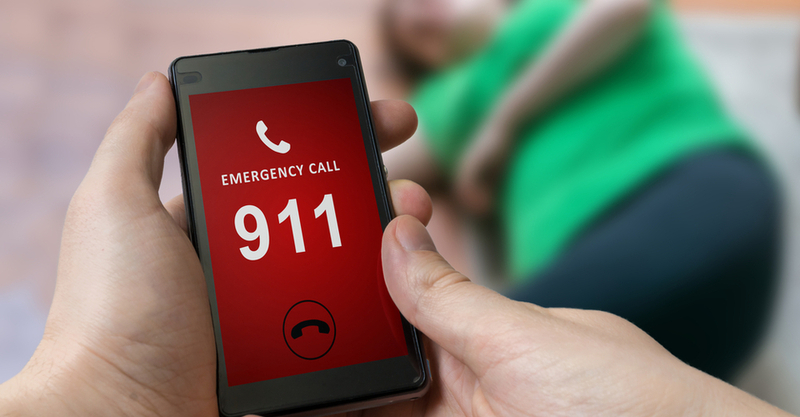 While not a new technology, capnography is a hot topic now because of its reference in the International Liaison Committee on Resuscitation (ILCOR) Guidelines, and more states are requiring it as part of their intubation protocol. This course provides an overview of the intubated uses of capnography, a summary of the use of capnography in the treatment of asthma, and an in-depth presentation of the less common, non-intubated uses of capnography. Featuring Troy Smith, LPN, NREMT-Paramedic, AS Snohomish, Washington. Field triage is a decision scheme for assessing and selecting a transport destination for individual trauma patients. The decision making process is based on a document released by the Centers for Disease Control and Prevention (CDC) called “Guidelines for Field Triage of Injured Patients.” This program reviews the recommendations of the guidelines and the changes in field triage. 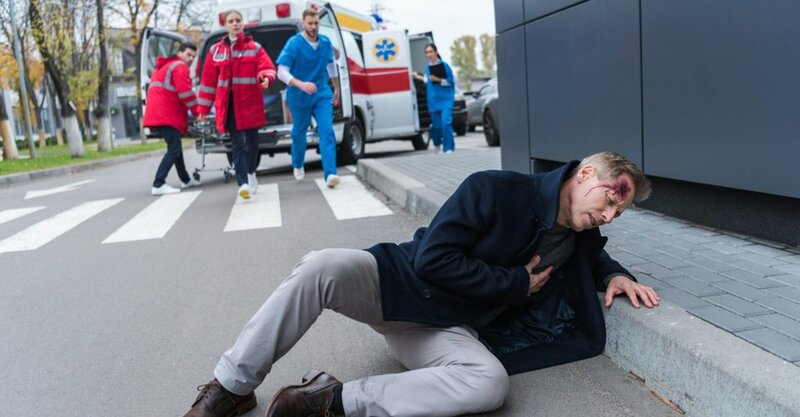 In current EMS practice, paramedics and nurses are now expected to be able to use the 12-Lead ECG for early recognition of ST elevation myocardial infarction (STEMI) and then fast track patients for immediate physician review and treatment. This course reviews the importance of 12-Lead ECGs, how to correctly apply the chest and limb electrodes for an accurate reading, and an update on the best practices. Also covered are the most frequently encoutnered errors of 12-Lead ECGs, the importance of obtaining 12-Lead ECGs with an emphasis on ST-elevation, capturing clear ECGs for analysis, and reducing false positives and STEMI imitators. Featuring Tim Phalen Author and Educator, ECG Solutions, Inc.
Trauma Assessment is a critical skill for all EMS responders. This course reviews the importance and basic steps of a systematic approach to primary, secondary and isolated injury trauma assessment. The process of conducting a thorough scene size-up prior to assessing for trauma is also reviewed. 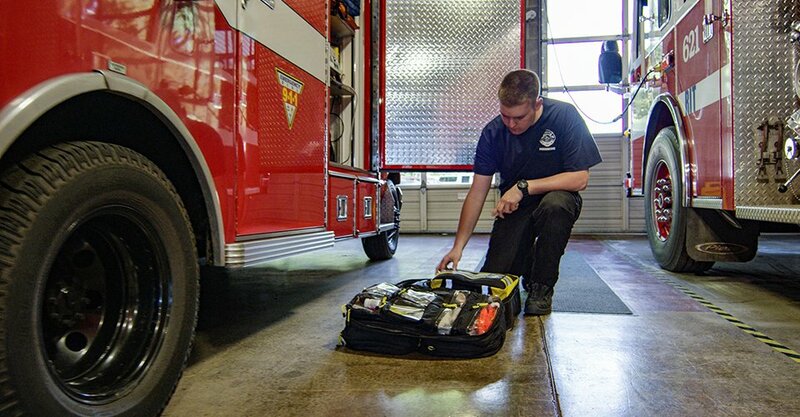 Proper assessment of a medical patient is an essential skill for all EMS responders. As an emergency responder, your goal is to conduct a medical assessment in a thorough and methodical way to ensure that critical care aspects are not missed. This program focuses on the importance and process of using a systemative approach to primary assessments, secondary assessments, and reassessments. The process of conducting a thorough scene survey prior to assessment is also reviwed.